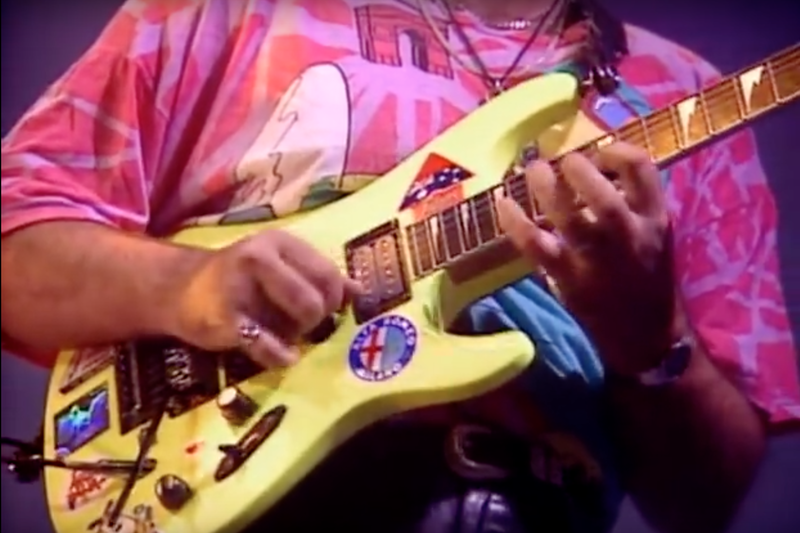 In 1982, Aussie guitar great Frank Gambale left his home in Canberra, to study at the Guitar Institute of Technology (GIT) in Hollywood at the age of 23. Graduating with the highest honor, Student of the Year he was offered a teaching position at the institute which he held for 4 years. During that time he was playing the local jazz club circuit with his own band and already had his first instructional book “Speed Picking” published and would quickly go on to produce more, and transfer some of his teachings to home video. In Modes: No More Mystery, Gambale presents a clear and easy-to-understand guide to using modes in soloing. Follow Frank as he takes on an often confusing subject by breaking down the modes into simple terms, covering all seven major modes and demonstrates the use of each in the context of some extraordinary solo work.